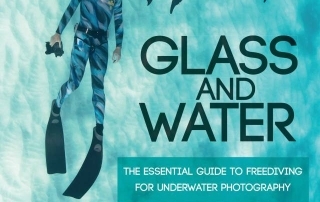 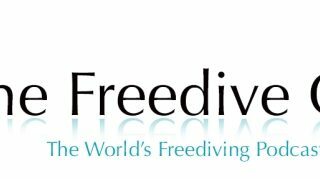 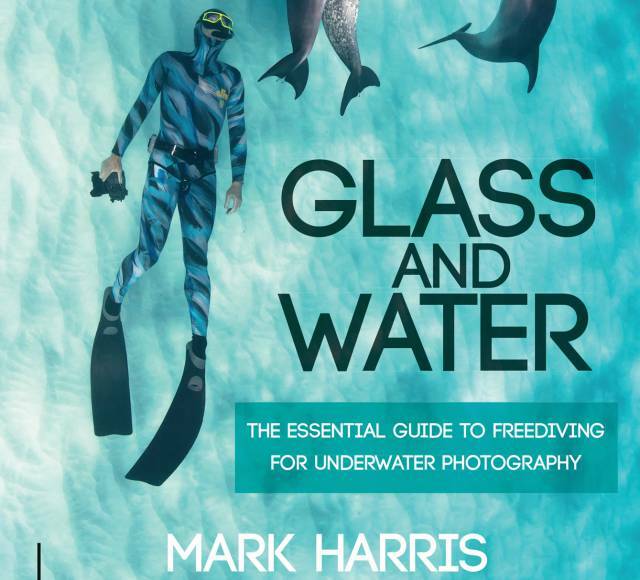 Read our review of 'Glass and Water, the Essential Guide to Freediving for Underwater Photography', by freediving champion, record holder and photographer Mark Harris and discover what sets this book apart. 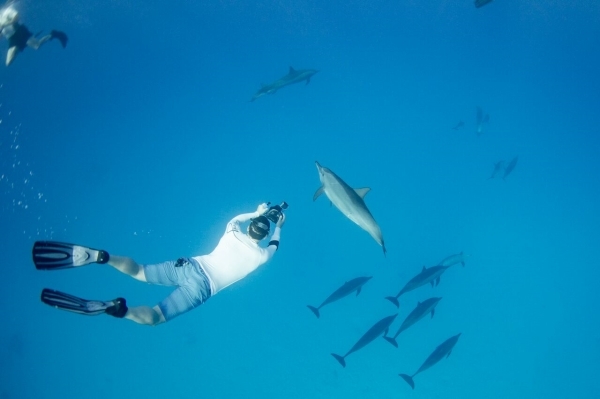 Mark Caney, in his debut novel has created a fully realised world, where dolphin culture has structure, art, science, history and a philosophy of The Way. 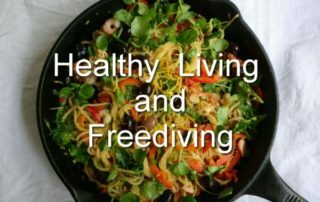 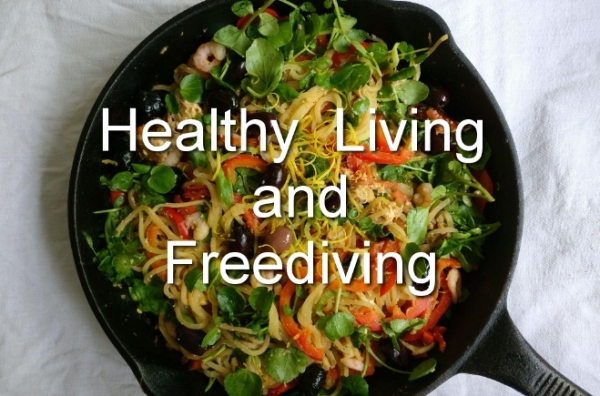 When The Way is followed, there is food for all and natural balance reigns. 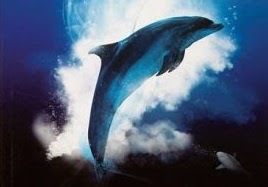 However, the world around them is changing and young dolphin, Touches the Sky must fight for his life in to find out the truth and protect everything that he loves.